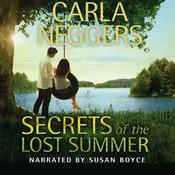 New York Times bestselling author Carla Neggers has captivated readers with Knights Bridge—a scenic New England town where families and friends experience joy and face challenges together. With its world of inns, old houses, wonderful, quirky characters, romance and adventure, it’s a town you won’t want to leave. Despite their differences, Adam and Adrienne discover they have more in common than they’d expected. They love to explore old stone walls and bridges, and she adores his dog. As summer bleeds into the gorgeous New England fall, the attraction between them grows, and they must decide where—and who—makes a place home. 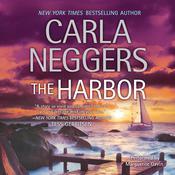 Carla Neggers is the New York Times and USA Today bestselling author of more than sixty contemporary romance and romantic suspense novels. 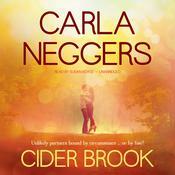 Her notable works include the New York Times bestseller Cider Brook. 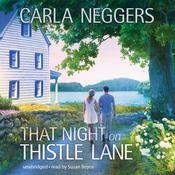 She is a founding member of the New England chapter of Romance Writers of America and has served as vice president of International Thriller Writers.